The Golm Metabolome Database (GMD) facilitates the search for and dissemination of reference mass spectra from biologically active metabolites quantified using gas chromatography (GC) coupled to mass spectrometry (MS). GC/MS profiling studies aiming at the identification of compounds from complex biological mixtures depend on the comparison of observed mass spectra and retention times with reference libraries such as the GMD. The GMD comprises mass spectra and retention time indices of pure reference substances and frequently observed mass spectral tags (MST: mass spectrum linked to chromatographic retention) of yet unidentified metabolites. Many current approaches in metabolomics are characterised by an ongoing transition from qualitative towards quantitative methods, similar to the previous development in genomics, transcriptomics and proteomics. 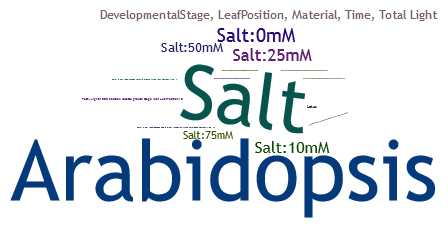 The application of state-of-the-art high-throughput technologies results in a significant growth in size and complexity of the generated data leading to an increased demand for computational methods of visualisation, annotation and data mining. The GMD incorporates quantitative data of metabolite pool size changes. As such, the GMD constitutes a storage system for data on the molecular level, providing access for computational methods based on the analytical results. The GMD facilitates orthogonal metabolite profiling; this is to say, to profile a single metabolite cross multiple experimental conditions or to profile all metabolites within a single experimental setup. Using this unique data set as a reference, the GMD classifies unknown metabolic signatures with respect to species and experimental factors. 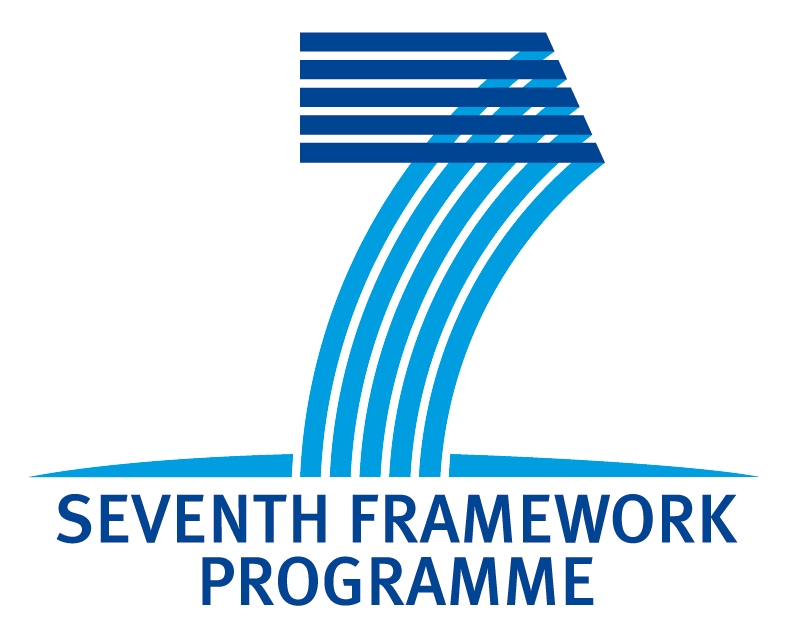 This project is supported and funded by the Max Planck Society , the German Research Foundation and the European Commission through the COSMOS Grant in the Seventh Framework Programme .